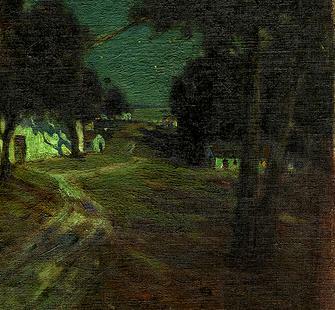 How do we translate the subtle colors of night into paintings? How do we capture the intensity of Munro’s light sculptures on paper? How does narrative come to play in a two-dimensional form? In this series of painting workshops, students will learn to capture the abstract effects of night light into mixed media compositions. Each workshop will begin with a basic introduction to the materials and techniques of plein air nocturne painting before heading out to pick a spot to create from. Artist Chris Sicat will guide students not only in technique, but also in how to interpret and construct a visual narrative in order to tell a new story within the painting. All materials included.